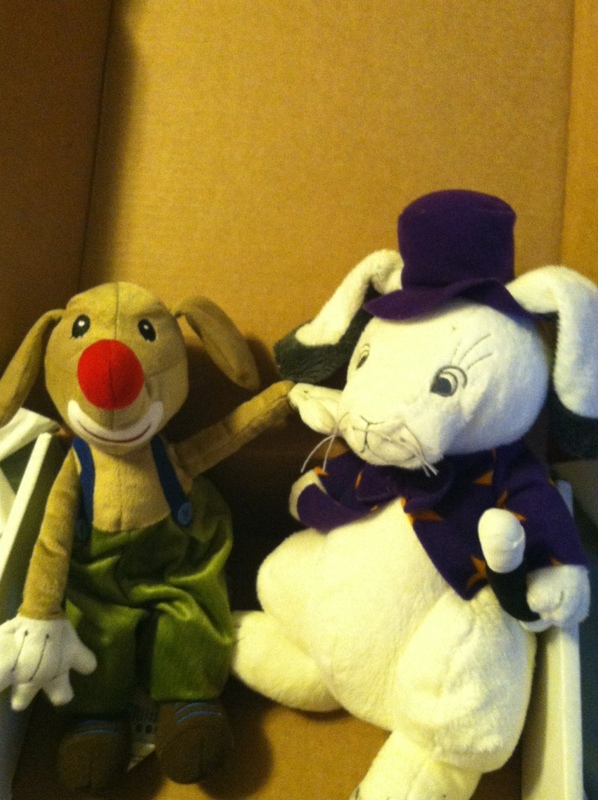 This bunny features a magic coat and magic hat! He is a true magician. The dog is certainly "clowning around" with a clown nose and overalls! 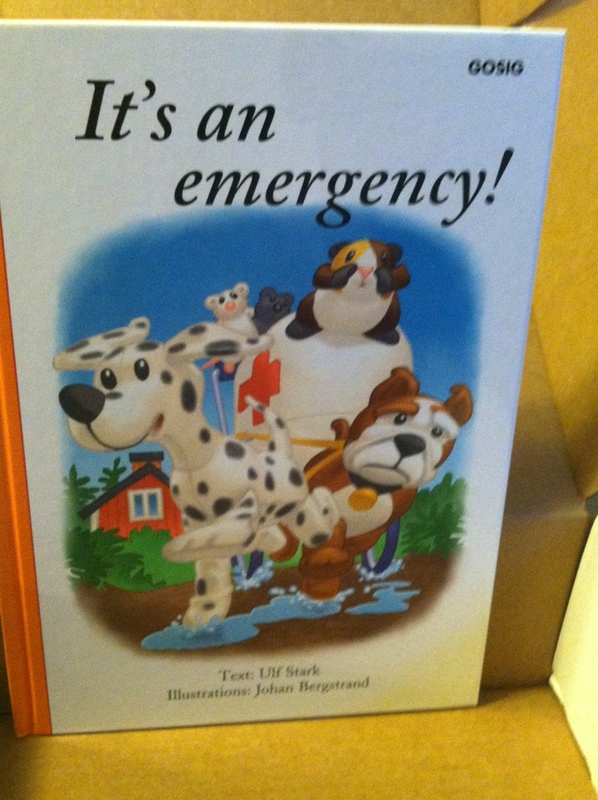 The book on emergencies teaches important lessons to young kids about emergencies! 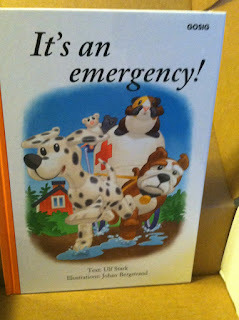 Not only are the toys adorable, but you know you are helping out as well! MamaBreak received the above items to review here on MamaBreak. We did not receive any other compensation for our post. As always, our opinions and experiences are our own.